Sharp AQUOS S3 High Edition with SD660, 6 GB RAM, Wireless Charging Officially Unveiled - Playfuldroid! In March, Sharp had launched the Sharp AQUOS S3 smartphone that was driven by Snapdragon 630 chipset. Now, the Japanese tech giant has unleashed the High Edition of AQUOS S3 that is fueled by Snapdragon 660. Moreover, it also carries support for wireless charging. Here are all the details available on the AQUOS S3. The AQUOS S3 High Edition features a notched display and a glass rear. The IPS LCD screen of the phone measures 6 inches and it produces FHD+ resolution. The screen is tucked under 2.5D curved glass. It is fueled by Snapdragon 660 that is assisted by 6 GB of RAM. It has a native storage of 128 GB and also includes a hybrid SIM slot for adding a microSD card. The Android 8.0 Oreo OS is customized with Smile UX by Sharp. The back panel of the phone features a fingerprint scanner and a dual camera setup which includes a wide-angle 12-megapixel primary lens with f/1.75 aperture and a 13-megapixel telephoto lens. The dual cameras are equipped with dual-tone LED flash and PDAF. For snapping selfies, it has a 16-megapixel front camera with f/2.0 aperture. 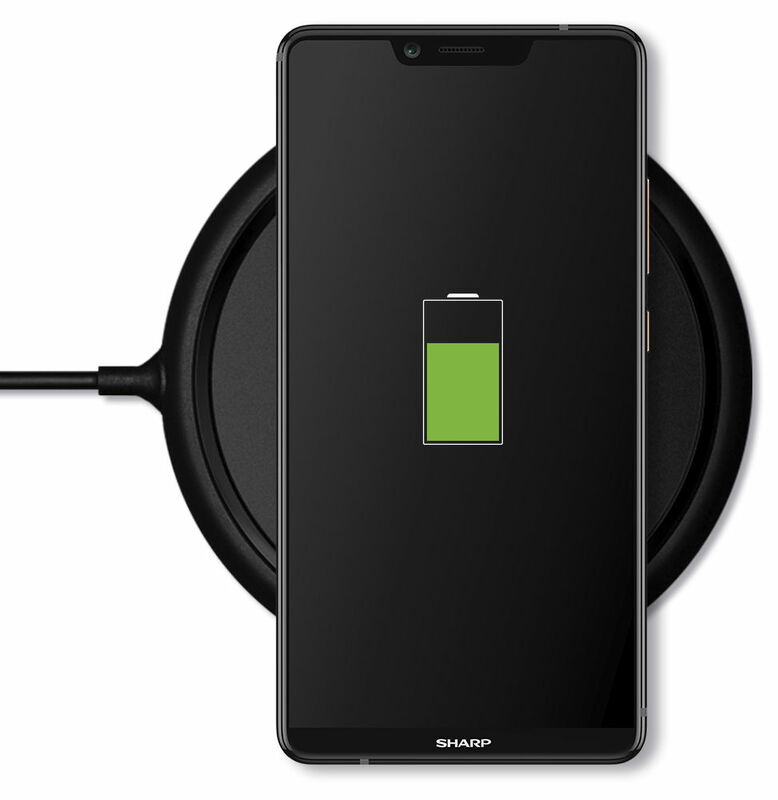 A 3,200mAh battery is present inside the AQUOS S3 High Edition that is enabled with features like Quick Charge 3.0 and Qi wireless charging. 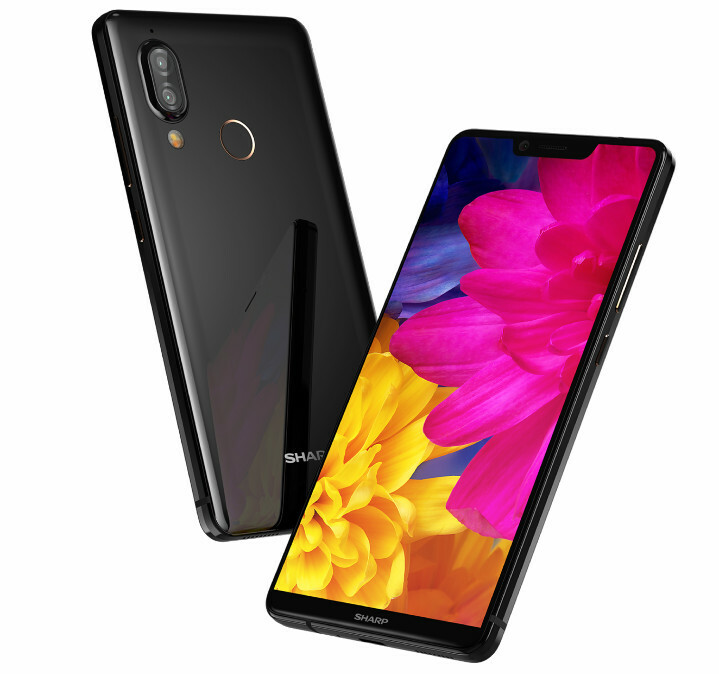 The connectivity features available on the smartphone include 4G VoLTE, Wi-Fi 802.11ac, Bluetooth 5.0, GPS, NFC and USB-C. The Sharp AQUOS S3 High Edition comes in a single color of black. It carries a pricing of NT$ 13,990 ($570). The handset will be available for buying in Taiwan starting from June 11.